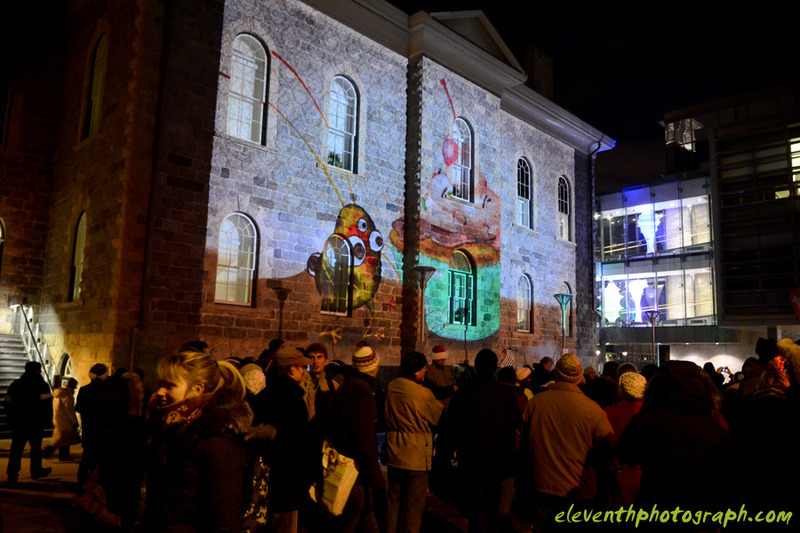 On a cold and chilly night, I was off in Cambridge documenting a not so silent unsilent night. There was a variety of media showcases, most of which were quite incredible. The cold air didn't stop the large crowd from gathering and taking the tour of some creative pieces put on by UoW students, check them out.